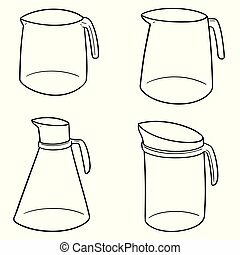 Hand drawn water jars set. 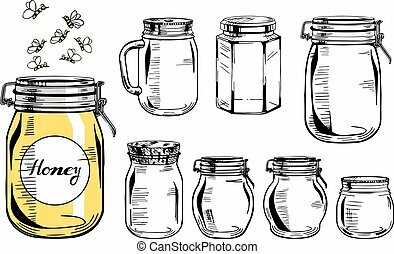 Set of vector hand drawn vintage jars with pure water. contour splatter sketch illustration isolated over white. 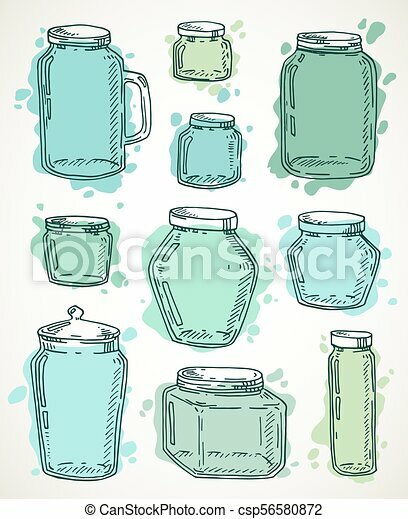 Set of vector hand drawn vintage jars with pure water. Contour splatter sketch illustration isolated over white. 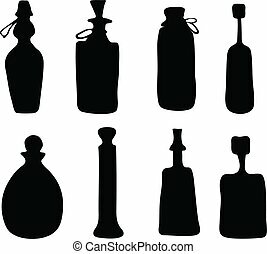 Vector silhouette bottle doodle collection. 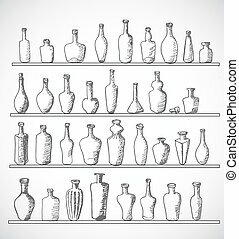 Set of hand drawn black silhouette bottles and jars isolated. 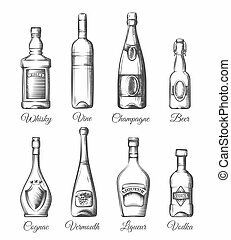 Sketch bottles collection. Hand-drawn with ink. Vector illustration. 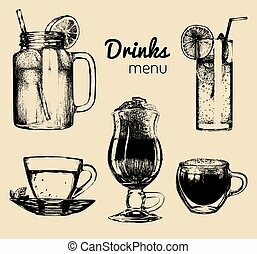 Soft drinks and glasses for bar, restaurant, cafe menu. 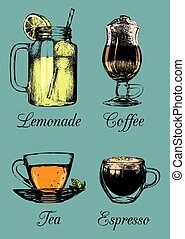 Hand drawn different beverages vector illustrations set, lemonade, coffee, tea. 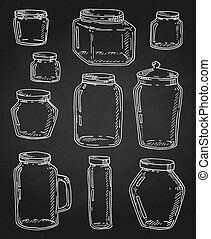 Vector hand drawn vintage jars set. Contour sketch illustration in black isolated over white. 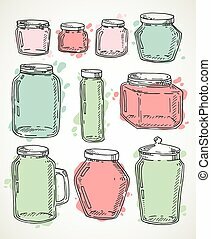 Vector hand drawn pastel colored vintage jars set. Contour sketch illustration isolated over white. 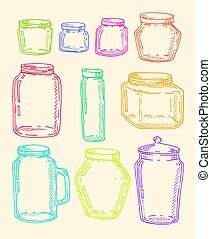 Vector hand drawn vintage multicolor jars set. 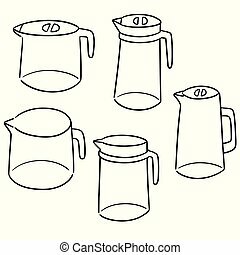 Contour sketch illustration isolated over black. 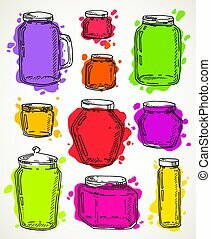 Vector hand drawn vibrant multicolor jars set. Contour sketch illustration isolated over white. 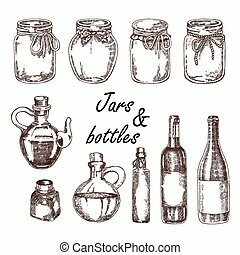 Vector hand drawn vintage jars set. Contour chalk sketch illustration in white over black chalkboard. 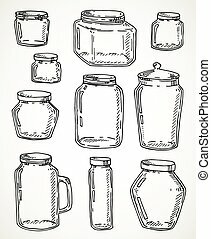 Vector hand drawn illustration with colorful jars. 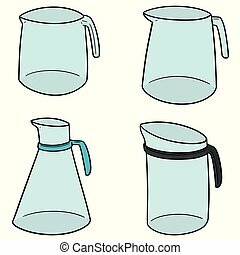 Kitchen utensil sketch set. 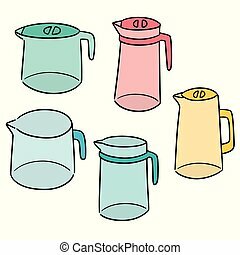 Retro style objects collection isolated. 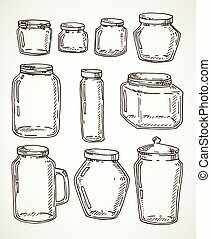 Vector hand drawn vintage jars set. Contour sketch illustration in vintage brown isolated over white. 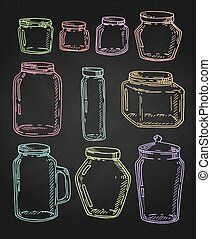 Vector hand drawn vintage jars with red and pink jam set. Contour sketch illustration isolated over white. 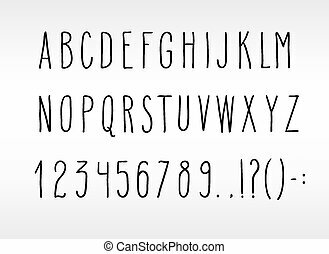 Set of hand drawn uppercase letters, numbers and punctuation marks. 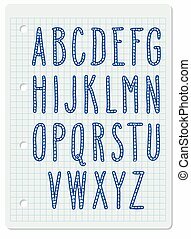 Full set of hand drawn letters. 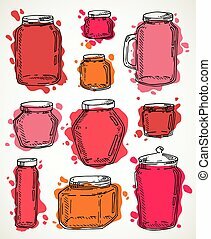 Vector illustration over squared notebook sheet. 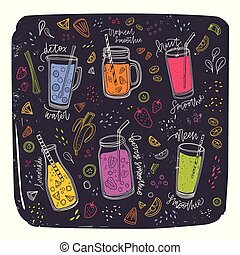 Set of hand drawn doodle isometric multicolor letters and punctuation marks. 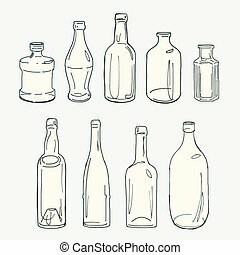 Vector illustration isolated over white. 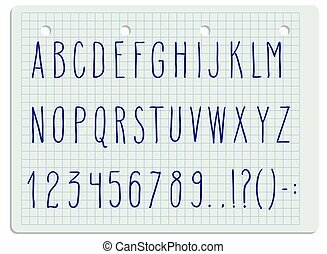 Set of simple vector hand drawn letters. 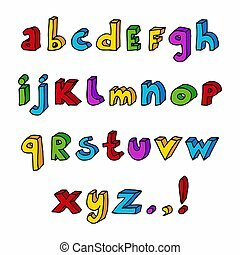 Full alphabet set. Blue over squared notebook page. 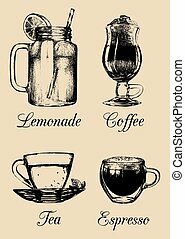 Set of simple vector hand drawn letters. Full alphabet set. 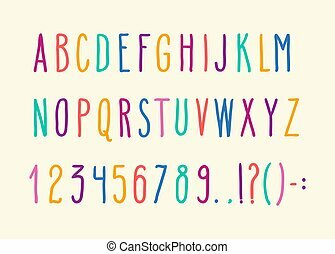 Bright multicolor symbols isolated over beige. 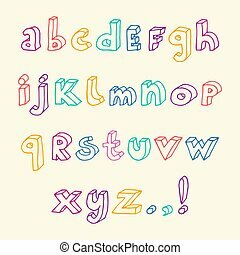 Set of hand drawn colorful 3d letters and punctuation marks. 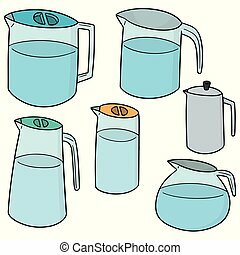 Vector illustration isolated over beige. 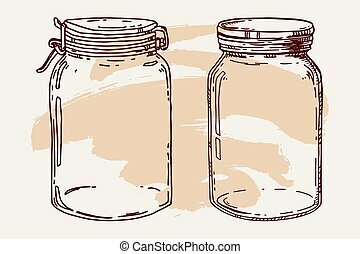 Vector hand drawn vintage illustration with two empty jars. Contour sketch in brown over beige.